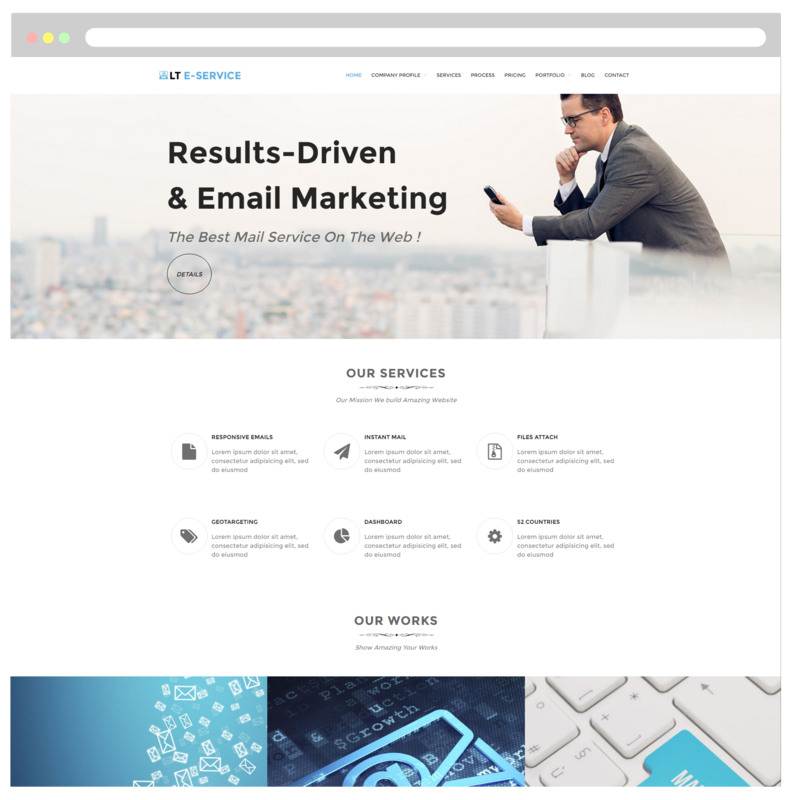 Applying this great way to show off your unique eService solution to customers and introduce one of a kind email services solution in a very effective way with Services WordPress theme! 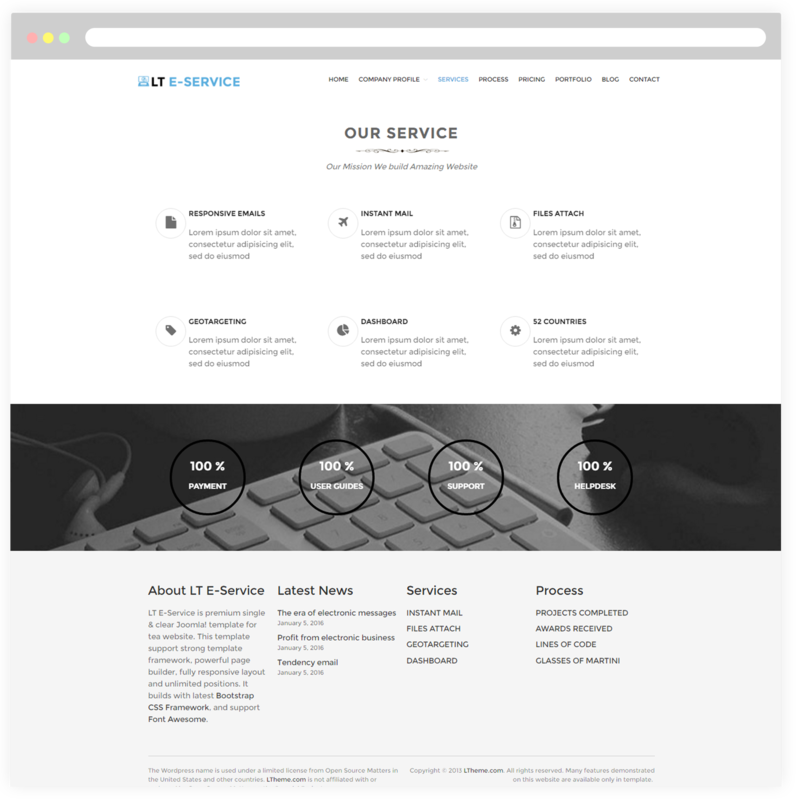 LT eService is a Responsive WordPress theme designed especially for business or online service websites. 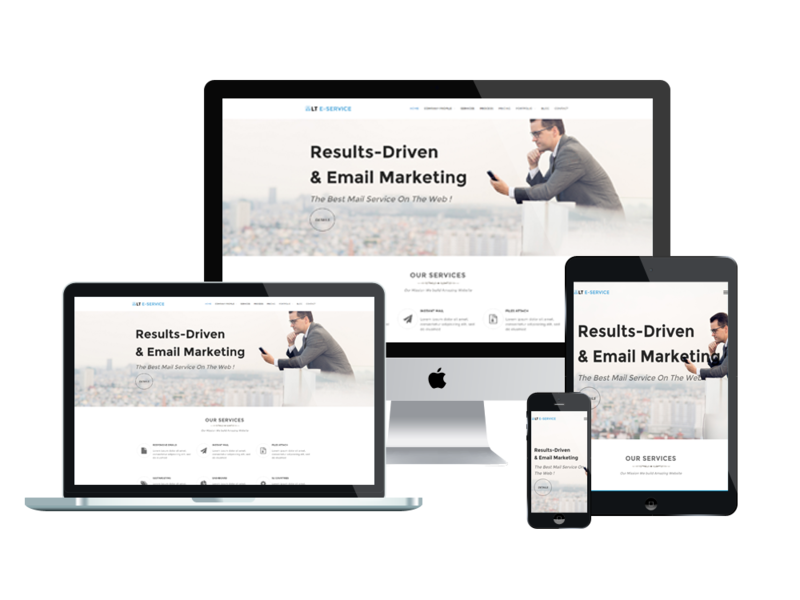 Actually, use this theme to introduce one of a kind email services solution to your potential customers in a very effective way. 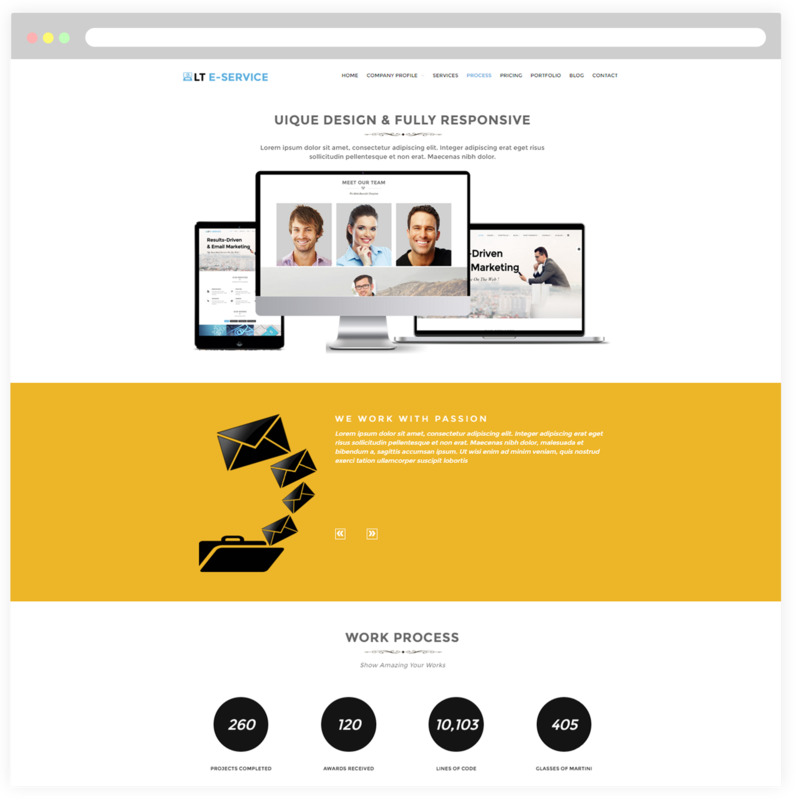 This theme has been supported 100% responsiveness so your site will look amazing across any mobile and PC screens. With this theme, you can expect to find lots of advanced options like strong shortcodes, highly customizable theme options, unlimited color and a color picker in the admin panel. 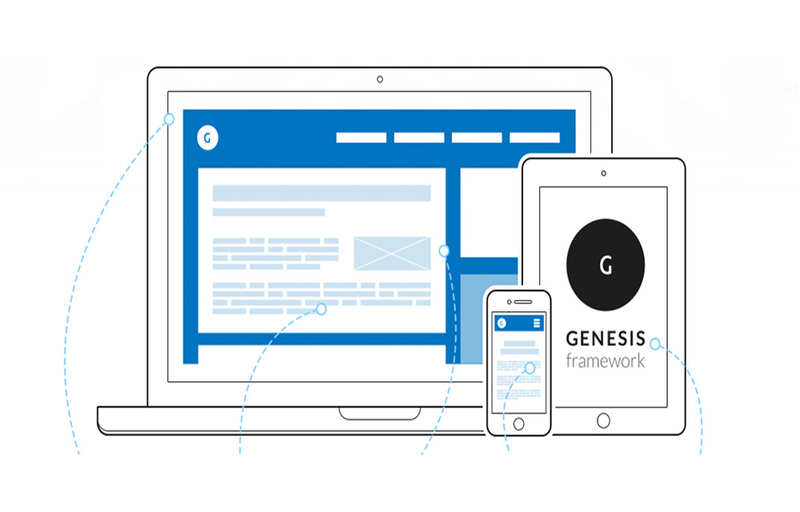 Moreover, latest services like Bootstrap CSS, Genesis framework and drag-drop layout content are also integrated as well and always ready to help you develop your websites conveniently. View Live Demo and grab it right now! 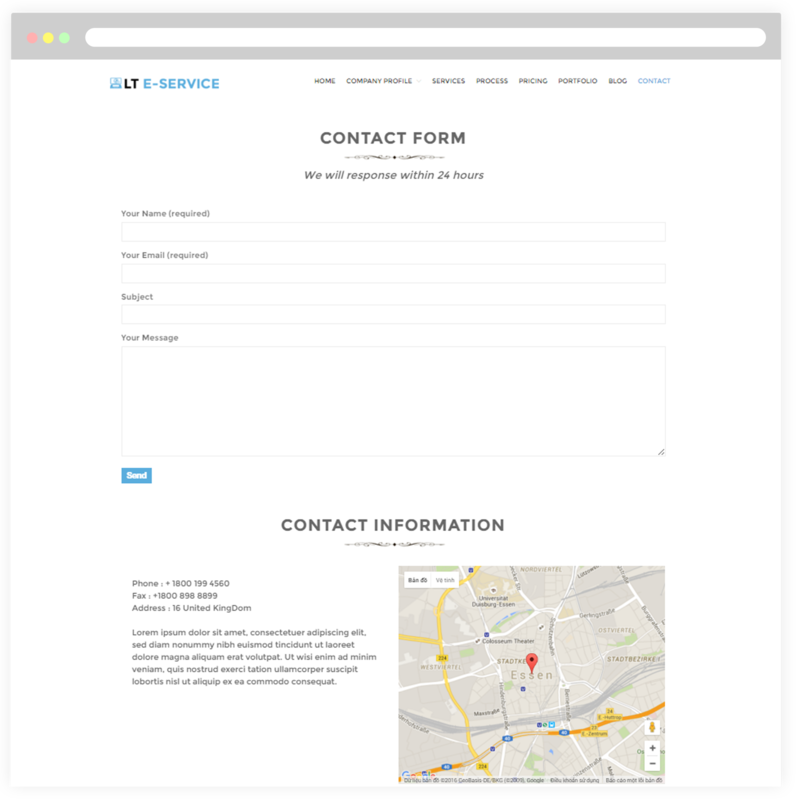 This page will help you send your congratulations to customers who selected your company’s product. 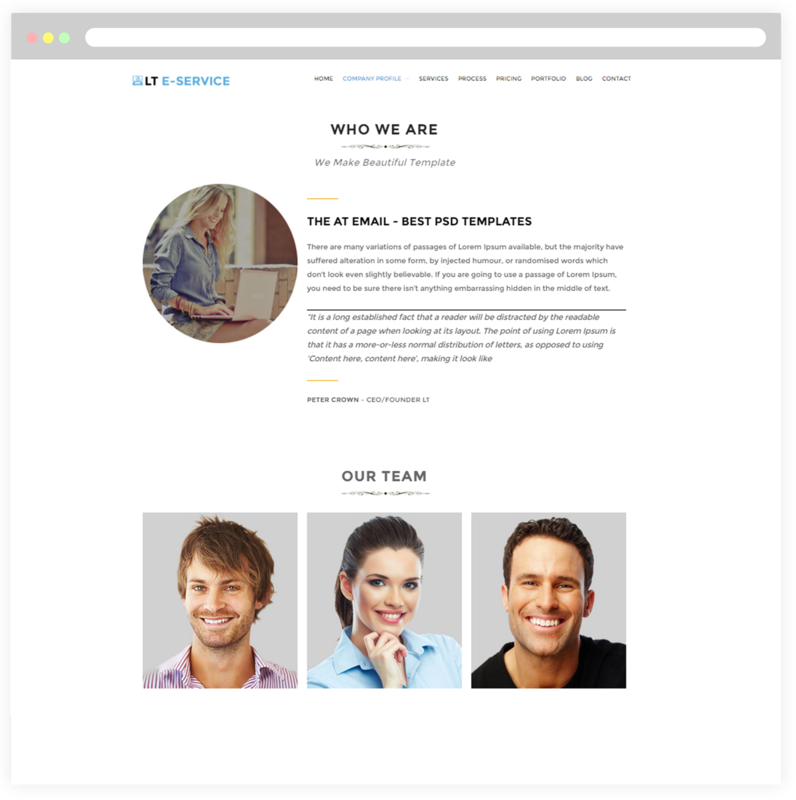 Furthermore, introduce the dynamic and talent team member of your company to them. 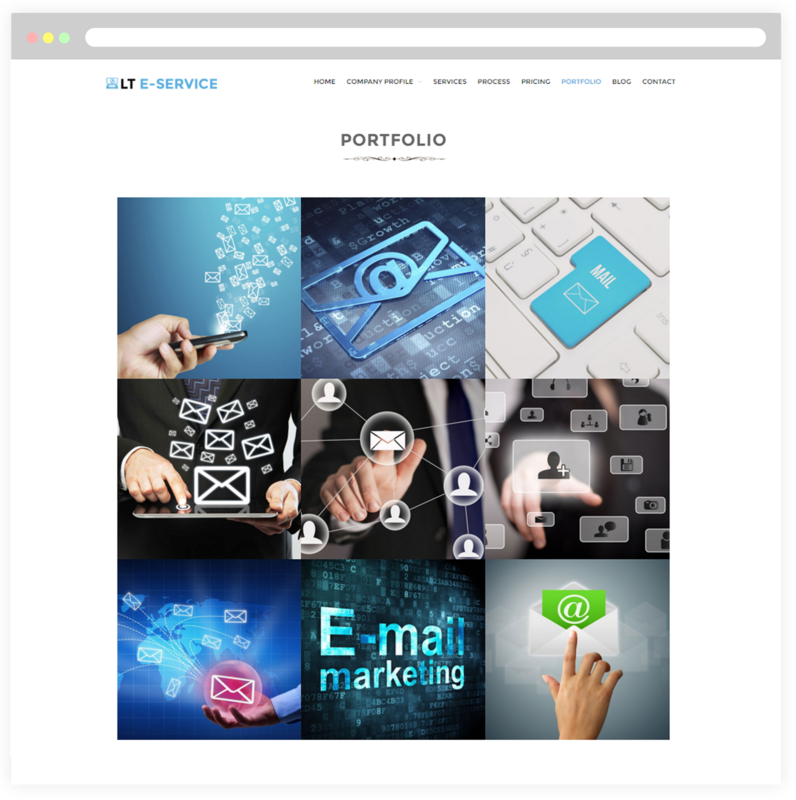 This is a preview of the pricing table we’ve designed for your service-based portfolio. You can update different prices that your customers can choose the ones they want. It’s simply to customize columns/rows and manage the pricing table from its built-in admin panel. 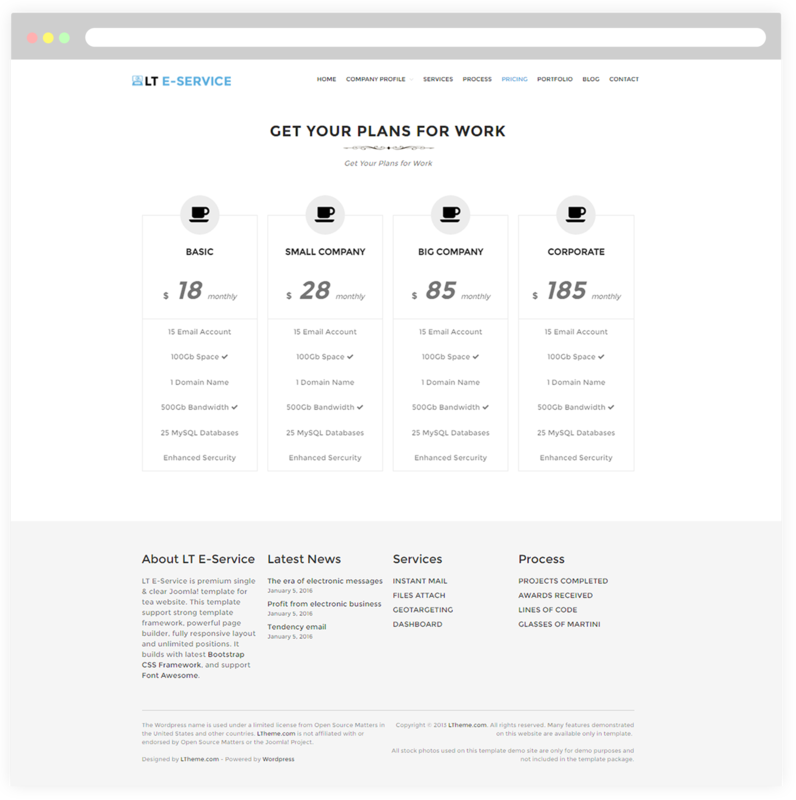 We created this page to categorize and tag your projects in a way that doesn’t overlap with the rest of your posts through the featured image on an email service of your company. 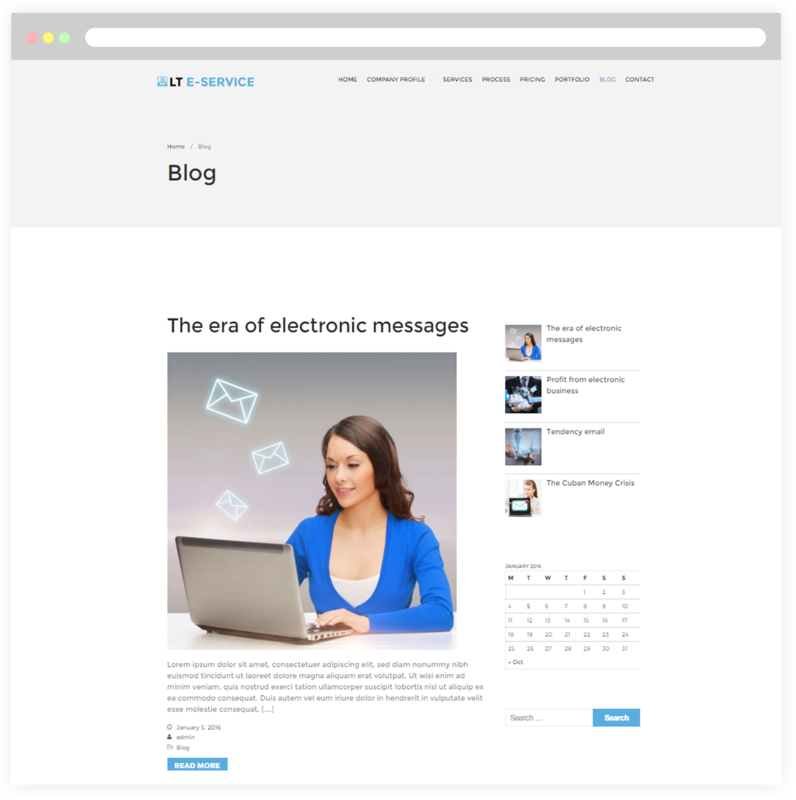 This page brings you to present the new post of email service or cloud computing of your company. And the social network is the most optimal solution to help your products approach customers quickly.